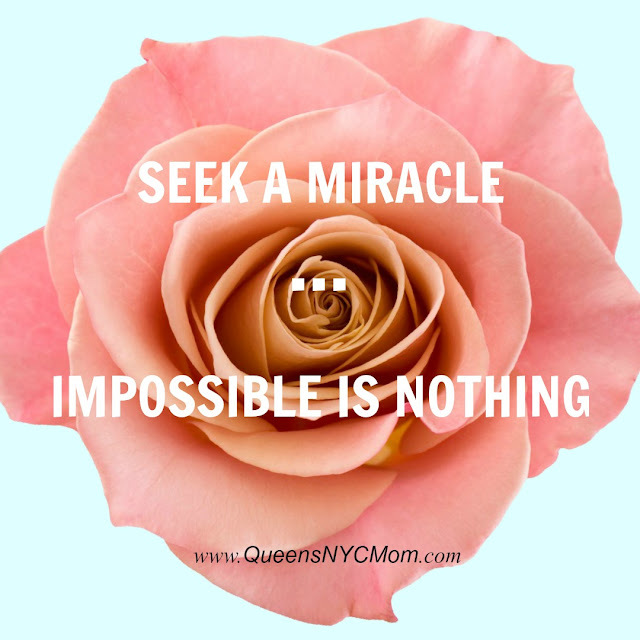 Miracles are around us every day. Take a moment and get off your phone or computer to see it. Impossible is nothing because you can do anything you set your mind too. Especially with support and love from your family, anything is possible. Share this post with your friends and family. Do you have a quote that has helped you? If so, leave me a comment and I may use it in a future post.